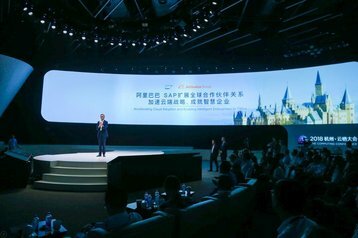 Alibaba and SAP have announced plans to offer SAP Business Suite 4 SAP HANA (S/4HANA) and SAP Cloud Platform as a service in China, using Alibaba Cloud's infrastructure. The announcement was made at the Cloud Conference held in Hangzhou, China, this week. Alibaba Cloud's customers will be able to deploy SAP Cloud Platform to extend their current business solutions, build new applications and integrate third-party technologies. S/4HANA is a business suite built on SAP's popular database system, while SAP Cloud Platform is a Platform-as-a-Service (PaaS) that offers an in-memory database and enterprise application platform. 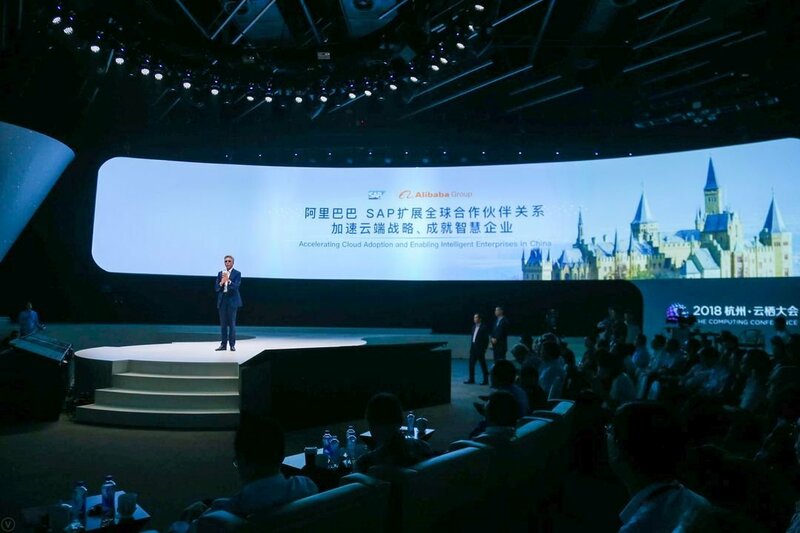 Speaking at the keynote where the deal was announced, SAP CEO Bill McDermott expressed enthusiasm at the company's substantial growth in China, noting that SAP's partnership with Alibaba will extend its ability to empower local businesses. “What this will do is create a growth revolution for companies here in China and around the world. Because the ability to expand will be so much greater. And the massive simplicity and the ease of consumption and the beautiful experience will be unbelievable,” McDermott said. As part of the agreement, SAP will continue to employ Alibaba Cloud's technology, while Alibaba will adopt S/4HANA software to drive its own business models. The two companies will explore further collaboration in areas around artificial intelligence, IoT, digital retail and manufacturing.